You are at:Home»Bars»Gin or rum-based cocktails in Paris : Mabel or Lulu White ? 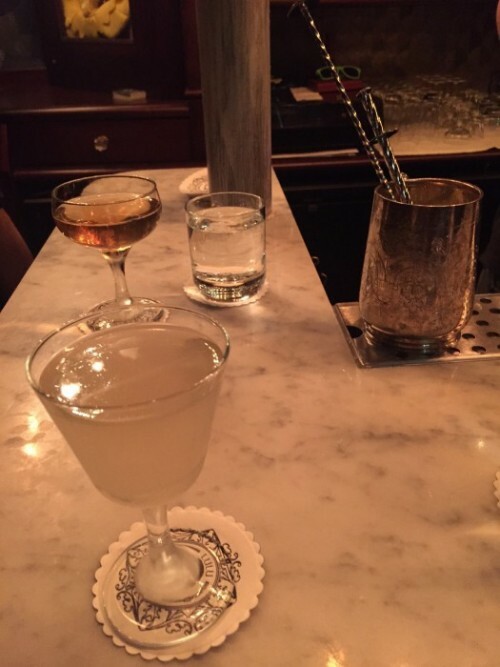 Gin or rum-based cocktails in Paris : Mabel or Lulu White ? More and more high-end cocktails bars have been opening in Paris for the last two years. Rum and pisco-based cocktails have always been my favourites. Located in the Sentier, Mabel specialises in rum, although the menu also offers all kinds of cocktails including vodka, pisco and other delicious options. If you are not an expert, don’t worry. The menu tells you if your cocktail will be fresh, strong, spicy or else and the bartenders will be happy to explain all options into more detail. We are welcomed straight away by smiling waiters and settled down in our comfy couches (too comfy to leave them at the end of the evening I must say ! ). 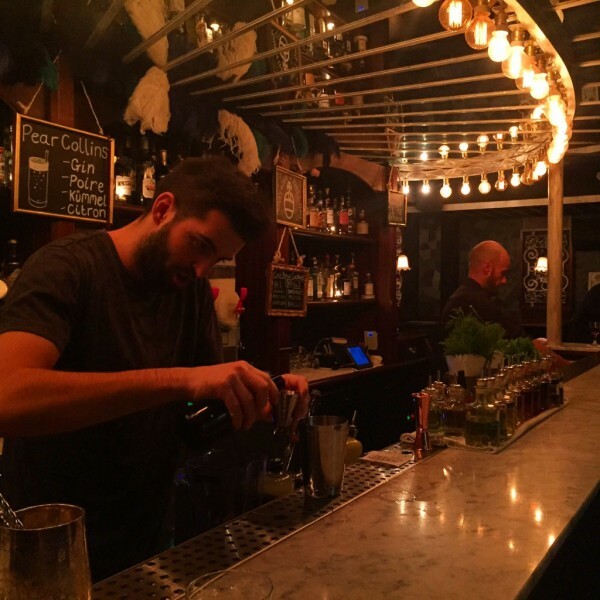 Located in South Pigalle aka SoPi, close to Montmartre and the famous Sacre-Coeur church, Lulu White specialises in absinthe-based cocktails. The Prussian blue couches are very comfortable and handy for groups. I am not so sure about the high stools. The whole decor will be appreciated by Art Deco fans and makes a difference compared to other Parisian bars. There is a definitely a New Orleans touch in there. I particularly liked the service at Lulu White, although I am also a big fan of the intimate, cozy decor at Mabel. Some of you might already know the Lockwood, which offers in the same spot a café where you can have your breakfast, a lunch spot and an aperitivo / cocktail spot in the evening. 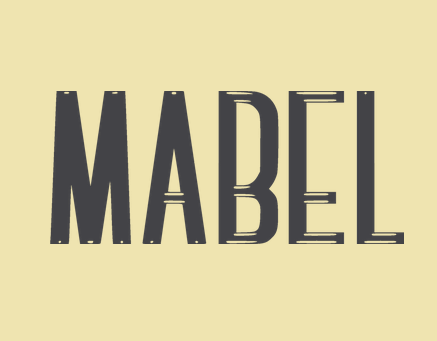 Mabel is another hybrid place as you can stop by for a grilled cheese in the first part of the bar or a cocktail behind the window. Make sure you check the address in advance if you don’t want to keep looking for the bar for hours. 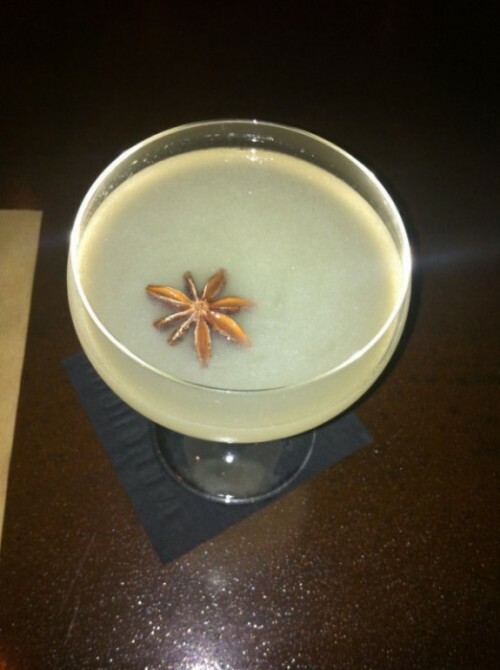 To follow the latest bar openings in Paris, I highly recommend Forest’s blog : 52 Martinis.